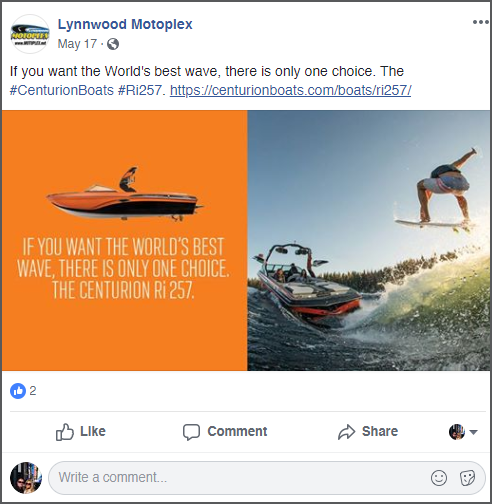 Centurion + Supreme Social Surge simplifies your social media efforts by automatically posting content from the Centurion + Supreme Boats marketing teams directly to your Facebook page twice a week. 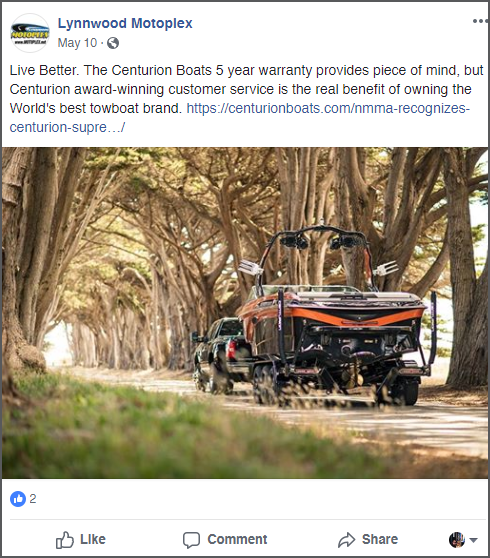 Posts will blend in with your social media content on your Facebook business page by posting natively; just like you created the post yourself.
" We now post at a nice consistent pace with some great photos and short tags and have seen a lot of traffic from these posts. 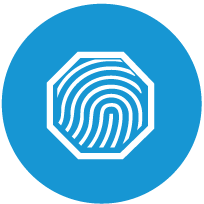 It has been a very cost effective program and has saved us a lot of time."